Me Mathieu Charest-Beaudry was admitted to the Quebec Bar in 2010. He obtained his Bachelor of Civil Law (LL.B.) from University of Montreal in 2009. Prior to joining TJL in 2017, Mathieu worked in a law firm specialized in class actions. Since the beginning of his career, he represents plaintiffs in various field, including consumer protection, financial products, insurance, competition and environmental class actions. 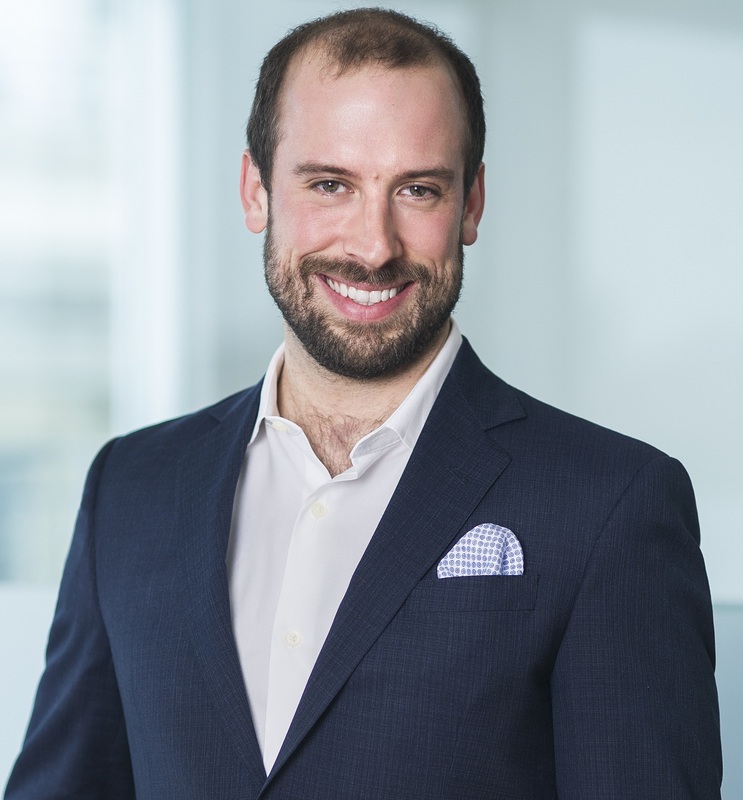 Mathieu is a speaker on the subject of class actions and a member of the Barreau du Quebec Class Action Committee.